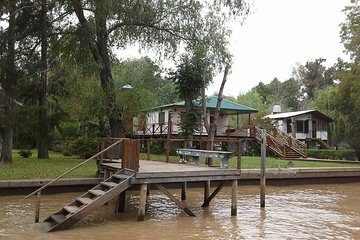 Escape the city streets of Buenos Aires with this day trip to the Tigre Delta. Travel in the comfort of a private vehicle and then hit the river in a traditional boat. Visit San Isidro, a popular vacation spot with an impressive cathedral. Enjoy a relaxed lunch and a stroll through a local fruit market before your return to Buenos Aires.